This four bedroom executive home is immaculately presented and ready to go! Offering far more than initially meets the eye, this fine residence provides a very easy move-in-and-enjoy solution for this summer and beyond. There is plenty of room to stretch out and relax in this two level home. Two living areas, two bathrooms, loads of parking and storage plus indoor and outdoor living options. 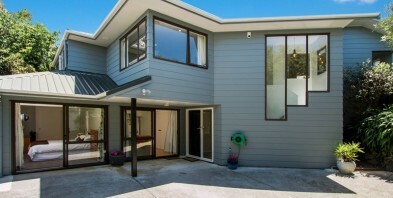 This is a very well presented and versatile home. Close proximity to motorway links, airport access, Cornwall Park and a huge amount of local amenities. Easy care, and ready to move in and enjoy. Priced to sell at $1,195,000.